Jack Skellington Cake Pop Tutorial Posted by: Karyn Granrud / Cake Pops , Halloween Your little ghouls and goblins are going to love this Nightmare before Christmas with this easy Jack Skellington Cake Pop Tutorial.... Once all of the Easter egg cake pops have been dipped and set, it's time to decorate! Pour some of the remaining melted candy coating into a paper cone or a plastic bag with the tip cut off, and pipe on lines, dots, or squiggles, creating a pattern for the decorations. LoveThisPic is a place for people to come and share inspiring pictures, quotes, DIYs, and many other types of photos. The user 'Dreamer' has submitted the How To Make Ornament Cake Pops picture/image you're currently viewing. how to make your foundation yellow So finally, I have a post with pictures written on How to Make Cake pops! If you like the pink and orange theme, check out this Baby Shower post that includes a cake, cupcakes, cake pops and candy apples! LoveThisPic is a place for people to come and share inspiring pictures, quotes, DIYs, and many other types of photos. The user 'Dreamer' has submitted the How To Make Ornament Cake Pops picture/image you're currently viewing. how to make the shot blue with lighting techniques Once all of the Easter egg cake pops have been dipped and set, it's time to decorate! 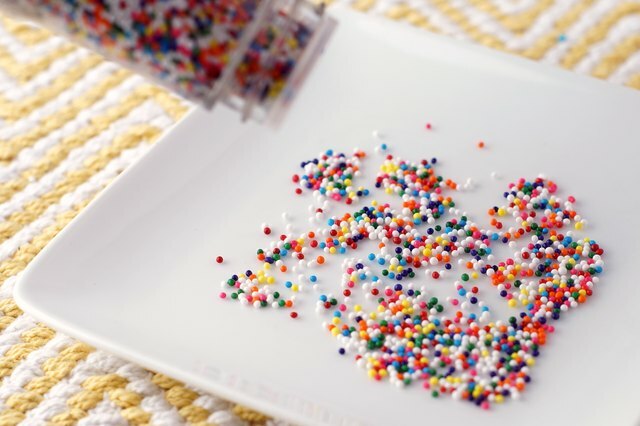 Pour some of the remaining melted candy coating into a paper cone or a plastic bag with the tip cut off, and pipe on lines, dots, or squiggles, creating a pattern for the decorations. 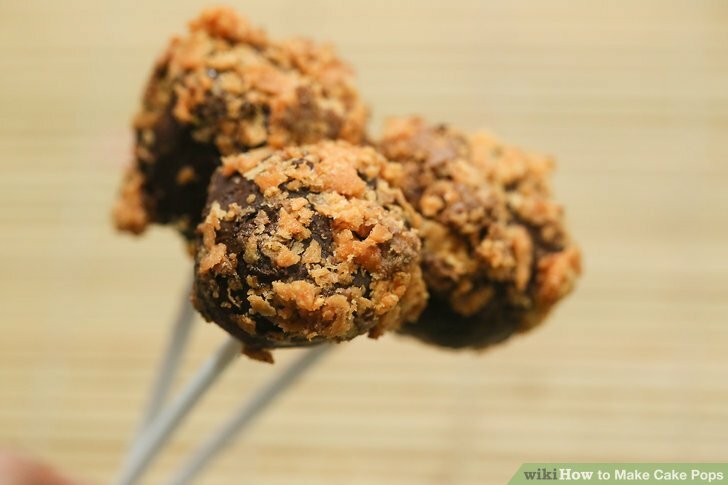 Now dip the groom cake pops in the dark candy coating, hold the pop in a diagonal direction and dip it into the coating just as you see in the pictures above. To make the “jacket” complete, dip the other side now, in the opposite diagonal direction, so it looks like a V-shaped jacket. The back part, I tend to “even out” a little as you can see in step 8 of the picture. 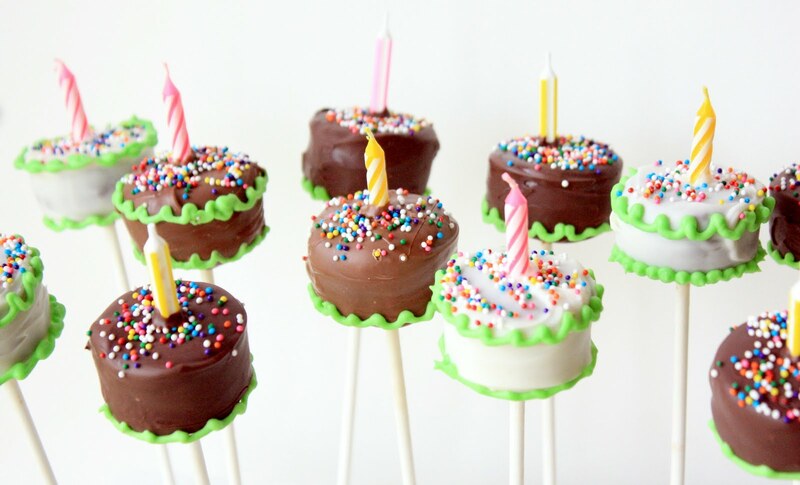 So finally, I have a post with pictures written on How to Make Cake pops! If you like the pink and orange theme, check out this Baby Shower post that includes a cake, cupcakes, cake pops and candy apples!